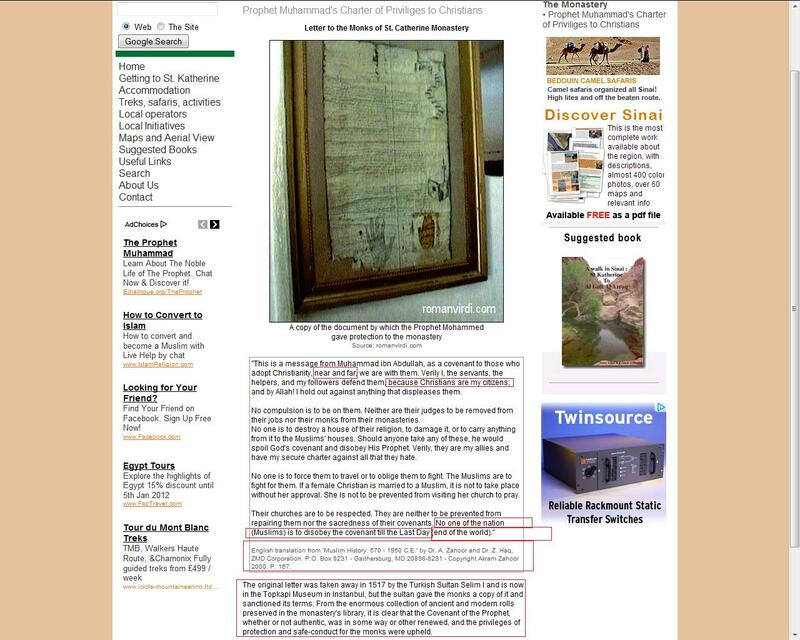 ORIGINAL LETTER OF MUHAMMAD TO MT. SINAI. THE PROOF!!!!!!! and by Allah! I hold out against anything that displeases them. No one is to destroy a [[[[HOUSE of their RELIGION]]]], to damage it, or to carry anything from it to the Muslims’ houses. , it is not to take place without her approval. The ORIGINAL LETTER was taken away in 1517 by the Turkish Sultan Selim I and is now in the TOPKAPI MUSEUM IN STANBUL, but the sultan gave the monks a copy of it and sanctioned its terms. From the enormous collection of ancient and modern rolls preserved in the monastery’s library, it is clear that the Covenant of the Prophet, whether or not authentic, was in some way or other renewed, and the privileges of protection and safe-conduct for the monks were upheld. 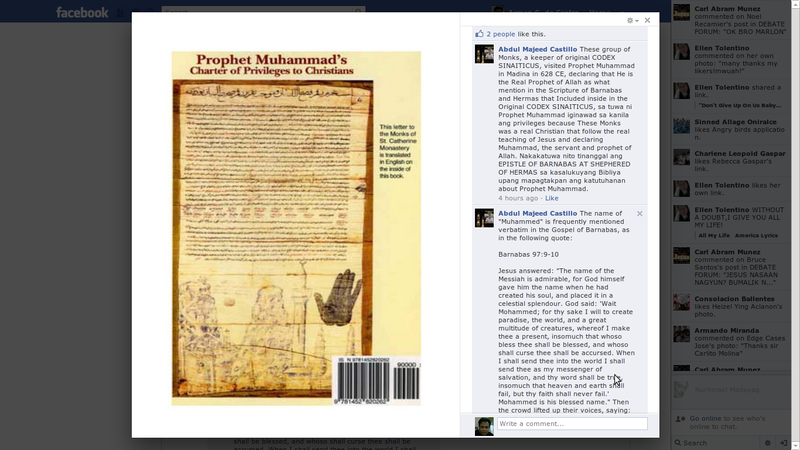 CHRISTIAN MONK FORSEEN/SAID MUHAMMAD CAREER AS A PROPHET. QUESION: DO YOU THINK IF YOU ARE A “CHRISTIAN MONK” ARE YOU GOING TO DECLARE ANY PROPHET OF A DIFFERENT RELIGION? 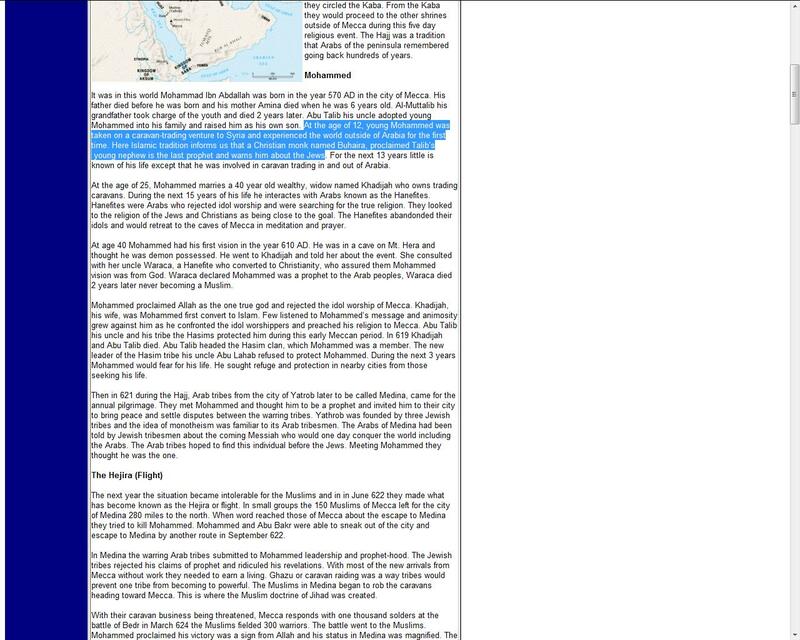 PROOF #2 JEWS HATE YESHUA/IESOUS SO WARNS HIM ABOUT THE JEWS!! TO ALL MUSLIM/ISLAM ANSWER THIS!!!! 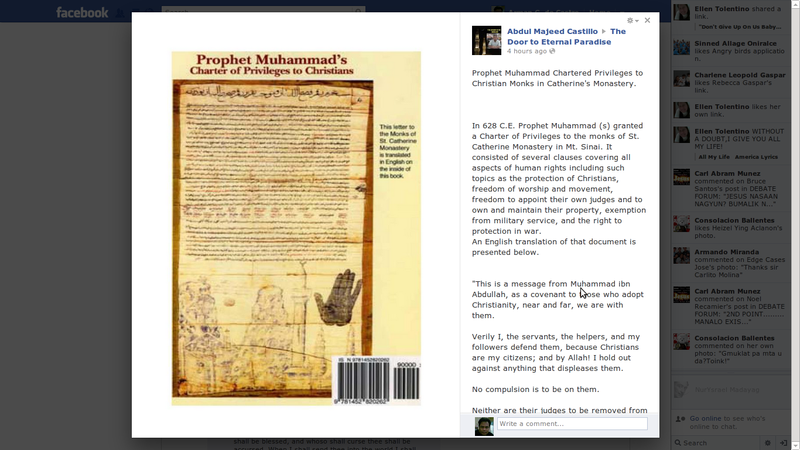 MUHAMMAD IS AWARE THAT MOUNT SINAI IS IN ST. CATHERINE BECAUSE OF “HIS LETTER TO CHRISTIAN AND MUSLIM/ISLAM”. 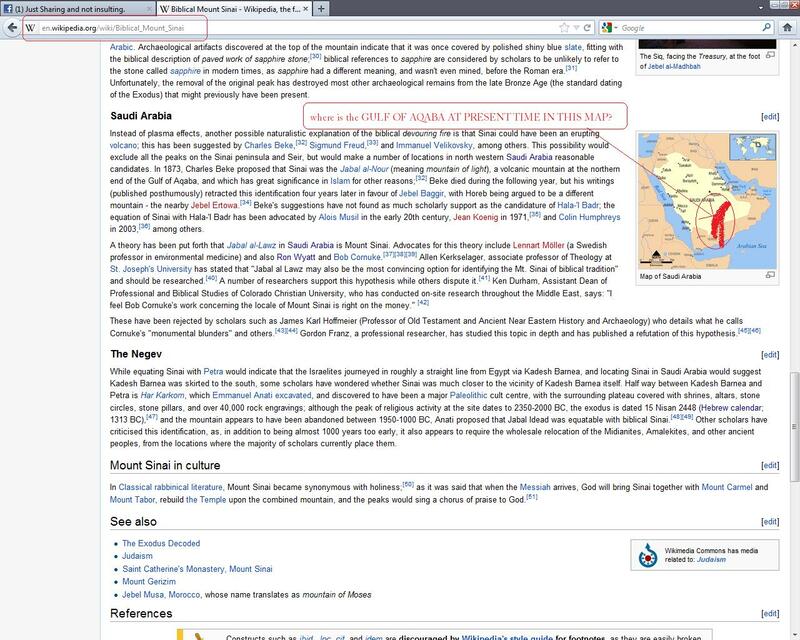 WHY ALL MUSLIM/ISLAM IN SAUDI ARABIA THEY ARE SAYING THAT MOUNT SINAI IS SAUDI ARABIA? CLICK HERE!! TO WATCH THE LETTER OF MUHAMMAD!! The ORIGINAL LETTER was taken away in 1517 by the Turkish Sultan Selim I and is now in the [[TOPKAPI MUSEUM IN STANBUL]. 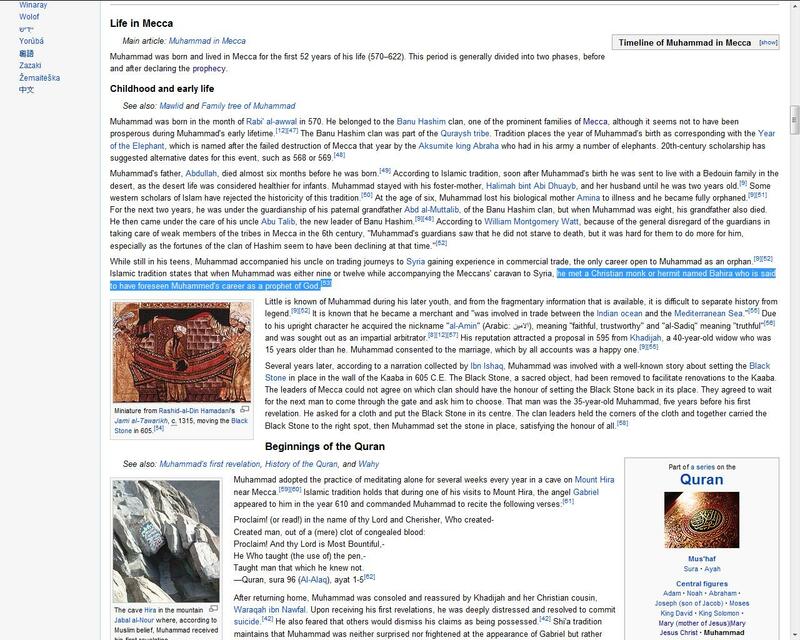 WHO IS THAT MUHAMMAD NOW IN MECCA? BARNABAS IS JOSEPH FROM CYPRUS HE IS A CHRISTIAN!!!!!!!! ACTS 13:4 Dahil [[[isinugo ng Espiritu Santo]]], sina [[[Bernabe at Saulo]] ay nagpunta sa Seleucia at buhat doo’y sumakay sila sa isang barkong papunta sa Cyprus. CLICK HERE!! THE MT. SINAI!!! HE KNOWS CHRISTIANITY IS A RELIGION. UNTIL THE END OF THE WORLD!!!!!! YOU CAN FIND THE ORIGINAL COPY IN….TOPKAPI MUSEUM IN ISTANBUL. FOCUS!!!!! ON MUHAMMAD PROMISE “UNTIL THE END OF THE WORLD” AMEN! !